Birth date and place 19 Oct 1832 Rye, Sussex, England. 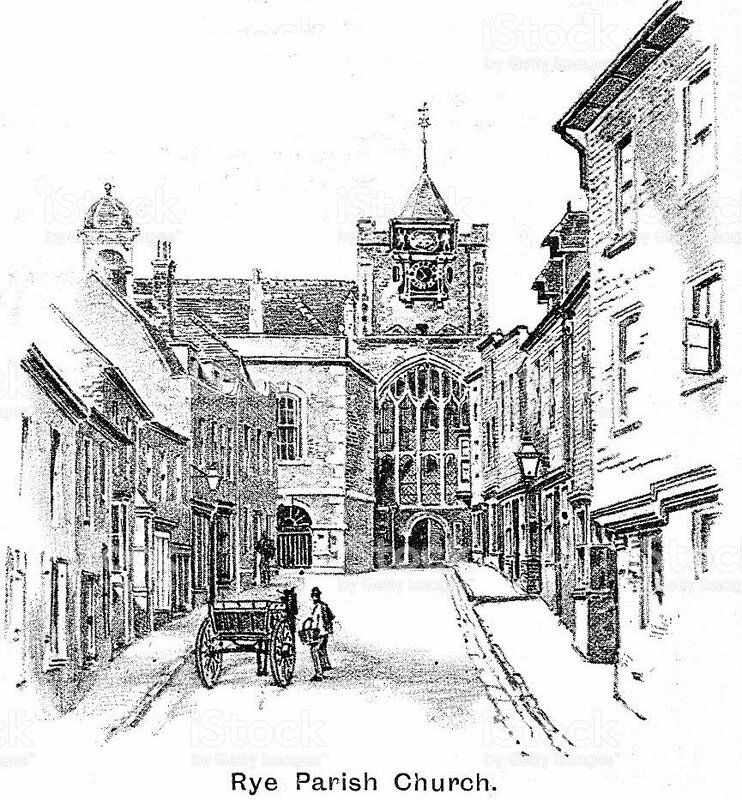 Baptism date and place 26 Oct 1832 St Mary the Virgin Church, Rye, Sussex. England, Wales & Scotland Middle Street, Rye, Sussex (1841). Barracks, Dover Castle, St James, Dover, Kent (1851). Physical Description Height: 5 ft. 6¾ ins. Complexion: fresh. Eyes: grey. Hair: brown. Marriage date and place 1875 Fremantle, Western Australia. Spouse Bridget HARTIGAN (widow of Charles Ware/Weir). 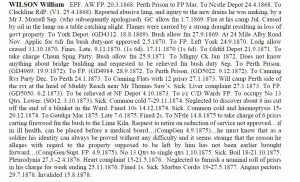 Death date and place 30 Apr 1881 Perth, Western Australia. Burial date and place 1 May 1881 East Perth Cemetery, Western Australia. Regiment No. and Rank #3738 Private. 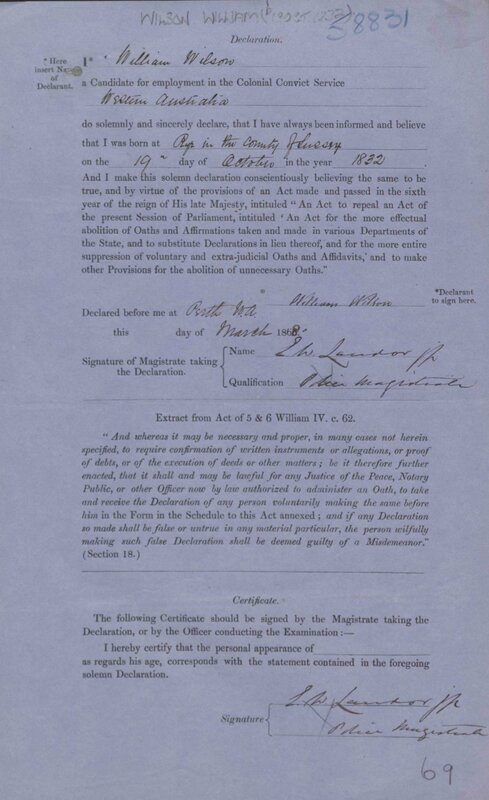 Attestation date and place 4 Jul 1849 Westminster, Middlesex. Service/Campaigns The East (Crimea) 1 year 11 months. 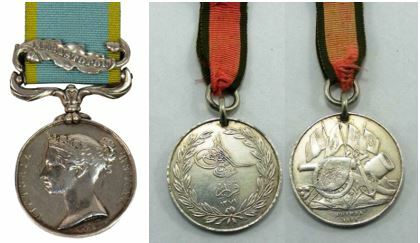 Promotions Private to Corporal 18 Mar 1856. Inkermann and Sebastopol; engagement at Sebastopol (at least) is assured as Wilson is recorded on the casualty roll at Redan. Disability – Gunshot wound of the left shoulder received on the 8th September 1855 at the attack on the Redan. There is stiffness of the shoulder joint and the arm is weak. It has not been aggravated by vice or misconduct. Unfit for further service having received gun shot wound of Thorax with injury to the Parietes [Chatham 18 Nov 1856]. District Courts Martial 29 Jul 1851 Deserted. Tried for Desertion & Disgraceful Conduct. Convicted and Sentenced to six months imprisonment with hard labour. To be marked with the letter D and to forfeiture of all advantages as to Good Conduct Pay or Pension on Discharge which may accrue from future service. Imprisonment 29 Jul 1851 to 31 Jan 1852. Length of Service 2 years 284 days. 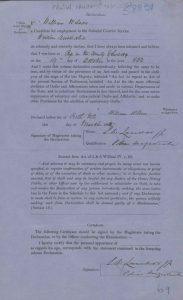 Post Discharge Pension District Deptford (1856). Pension Amount 8d. per diem. 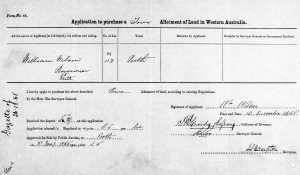 Increased to 1/- per diem on 18 Jan 1881 for service EPF. 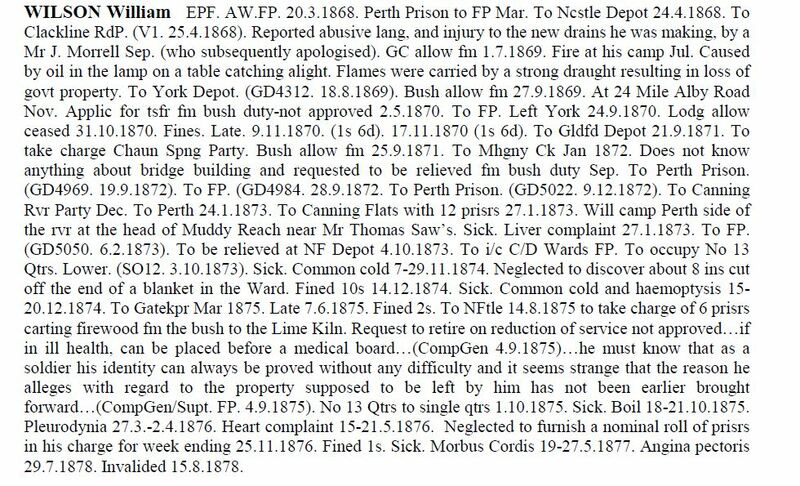 Assistant Warder, Fremantle Prison 1868 to 1878. 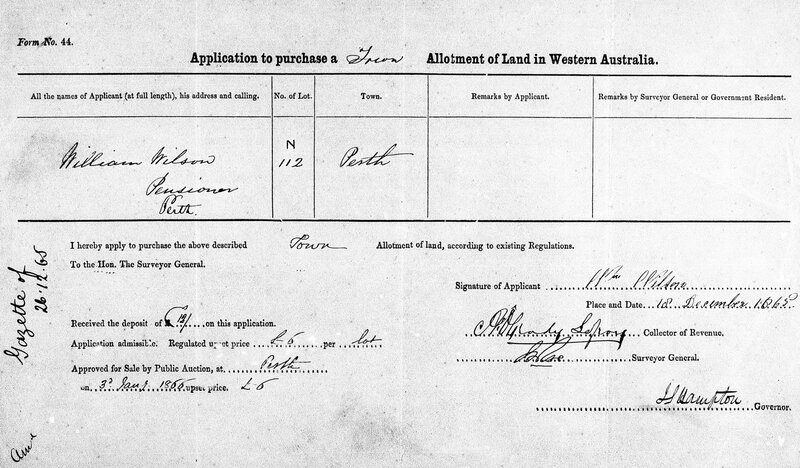 Land Grant/Purchase 3 Jan 1866 Perth Town Lot N112 (purchase). Misc. Newspaper Articles Herald 7 May 1881. West Australian 10 May 1881. To get the story behind the newspaper articles, click here.